To configure your Acer Iconia Talk S to use MTN MMS in South Africa follow below steps. Replace above values in your Iconia Talk S with values in each setting below for MTN alternative settings that could be compatible with your device. 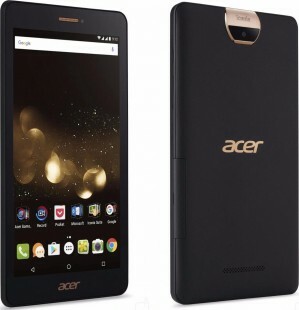 Acer Iconia Talk S is not your phone?